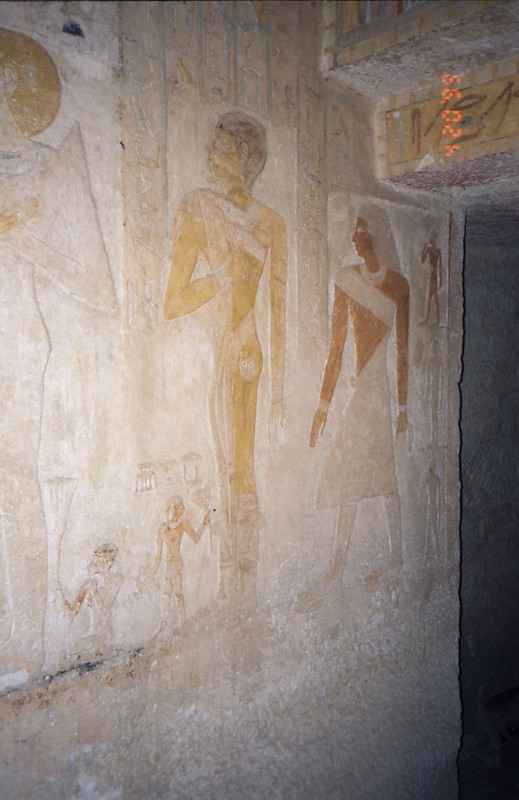 Son (?) 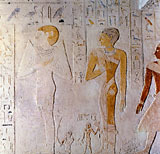 of Meresankh III. 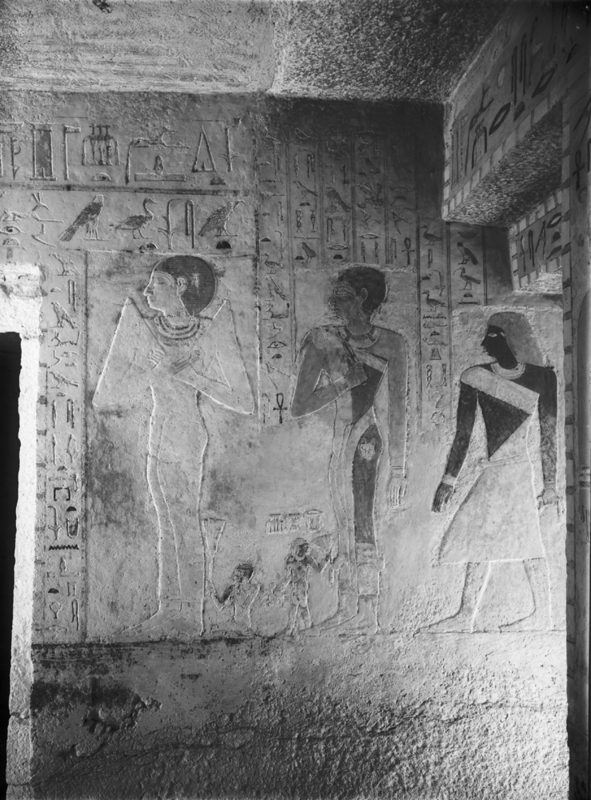 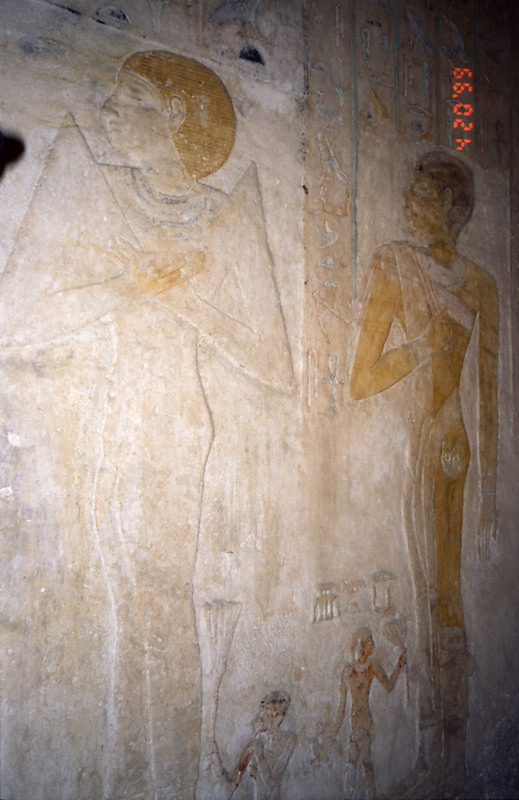 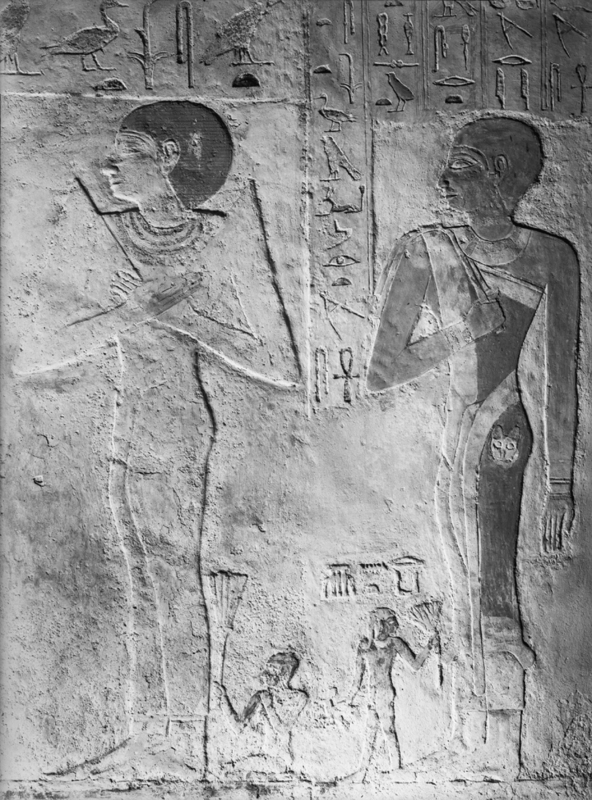 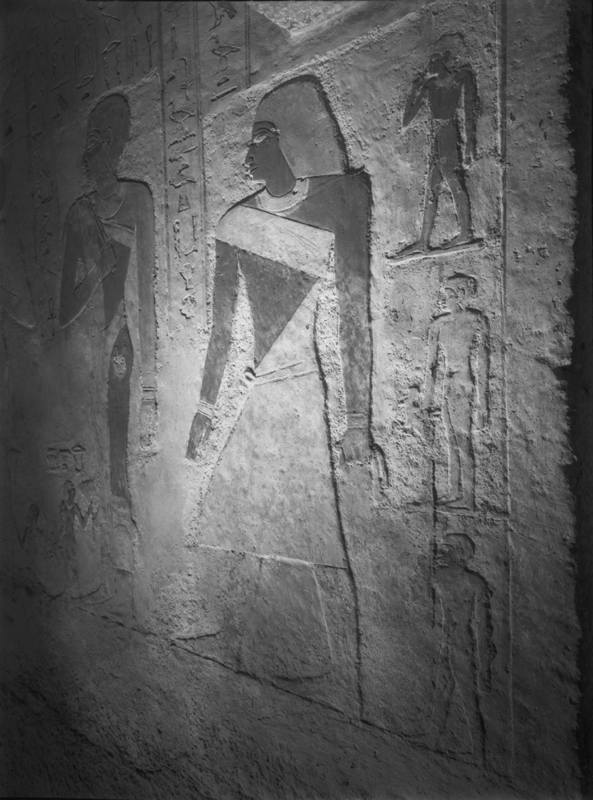 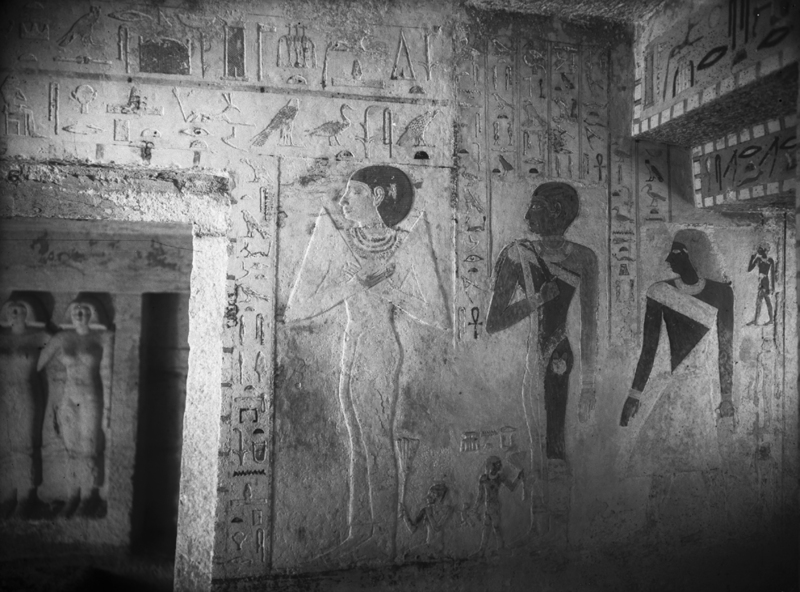 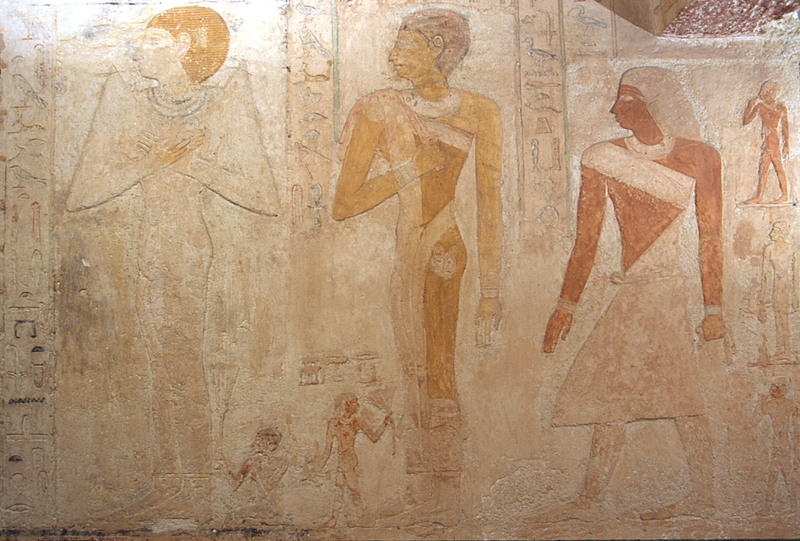 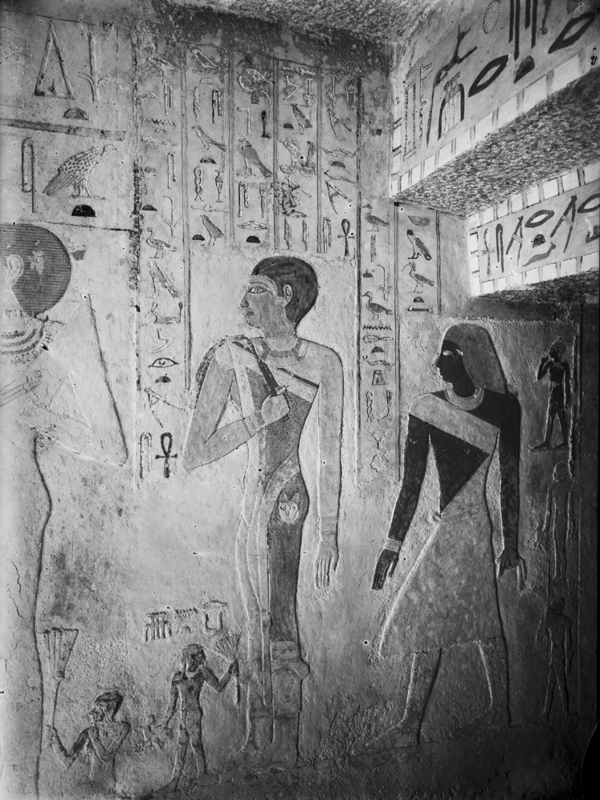 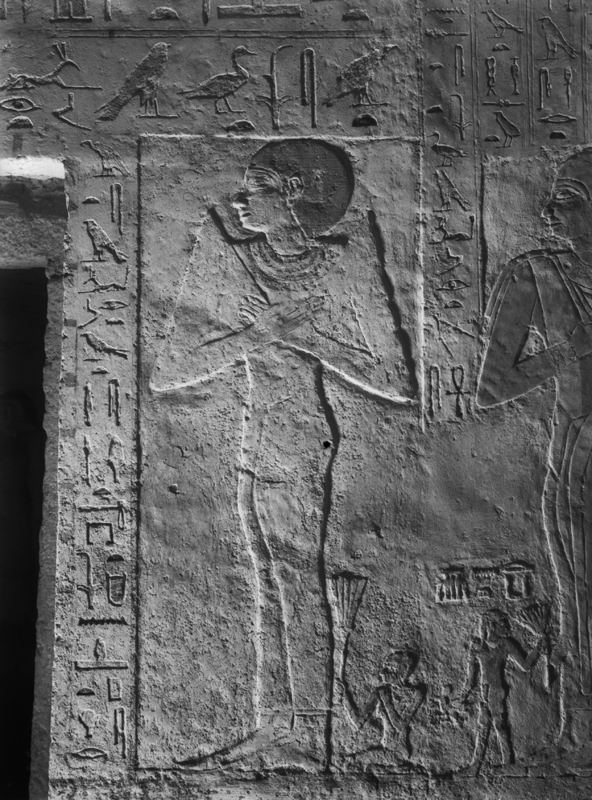 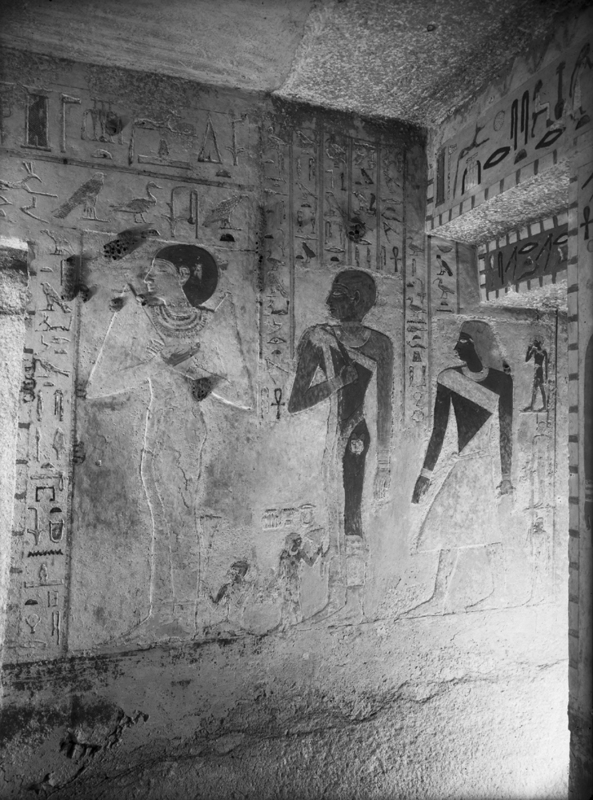 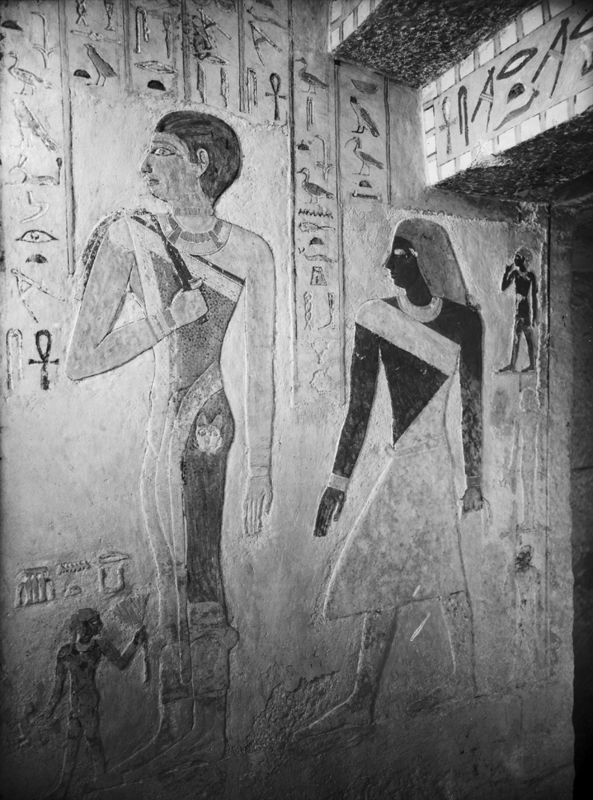 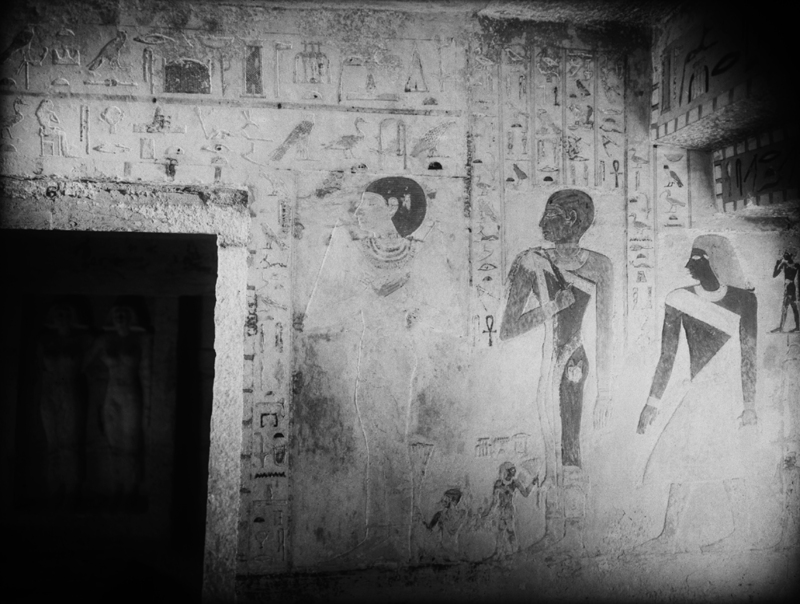 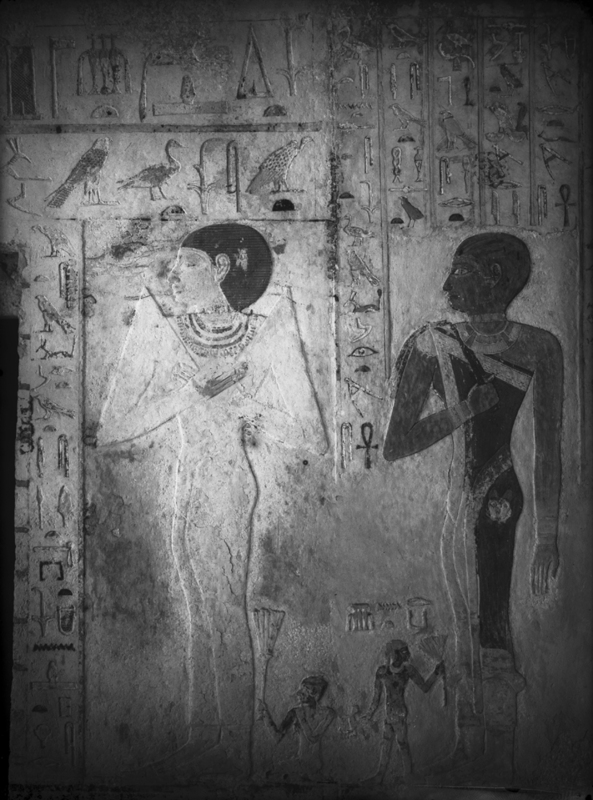 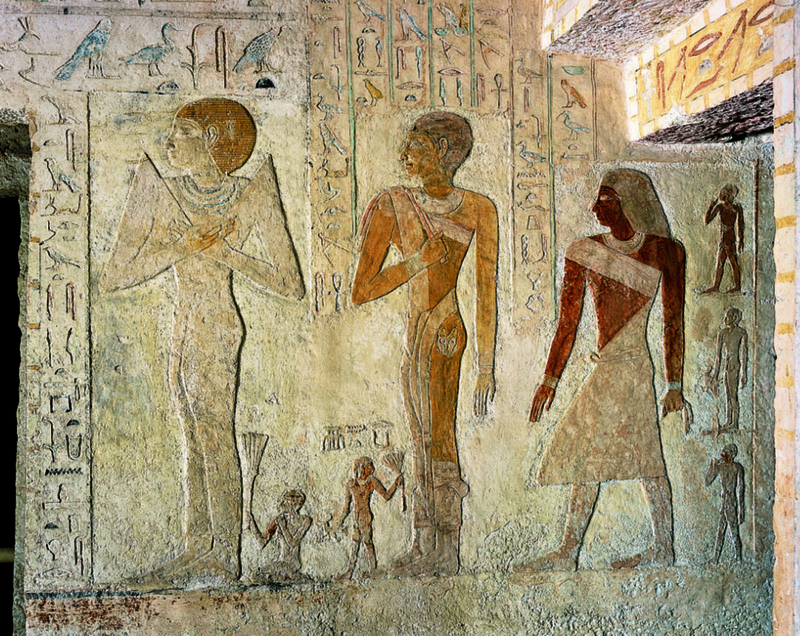 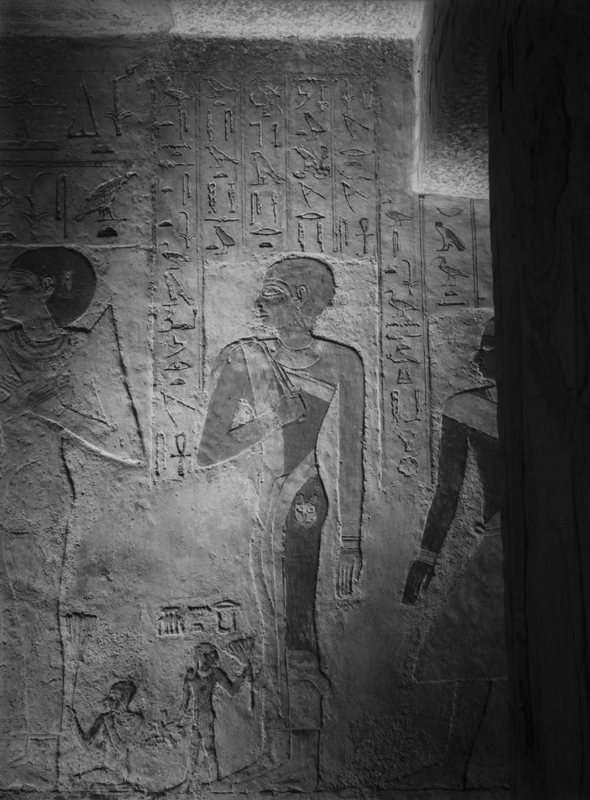 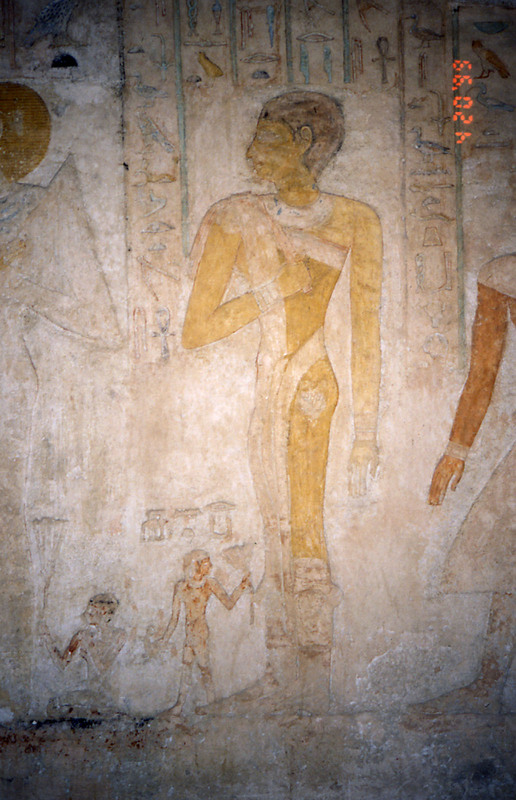 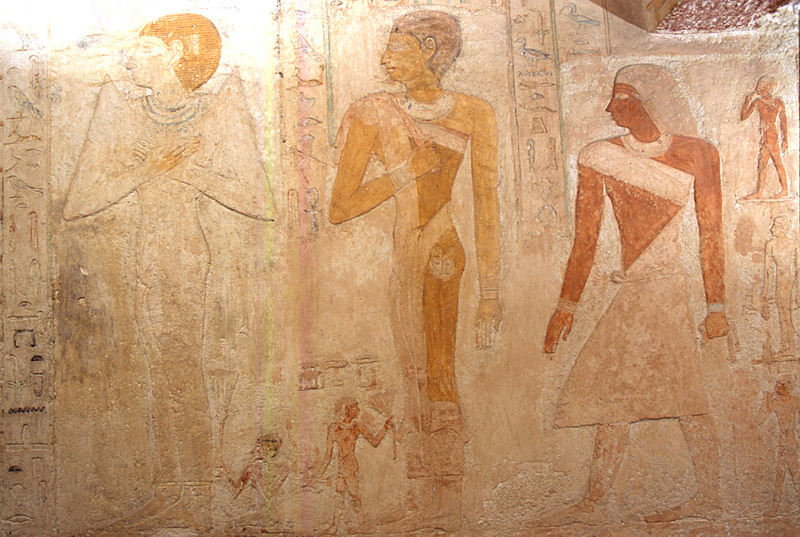 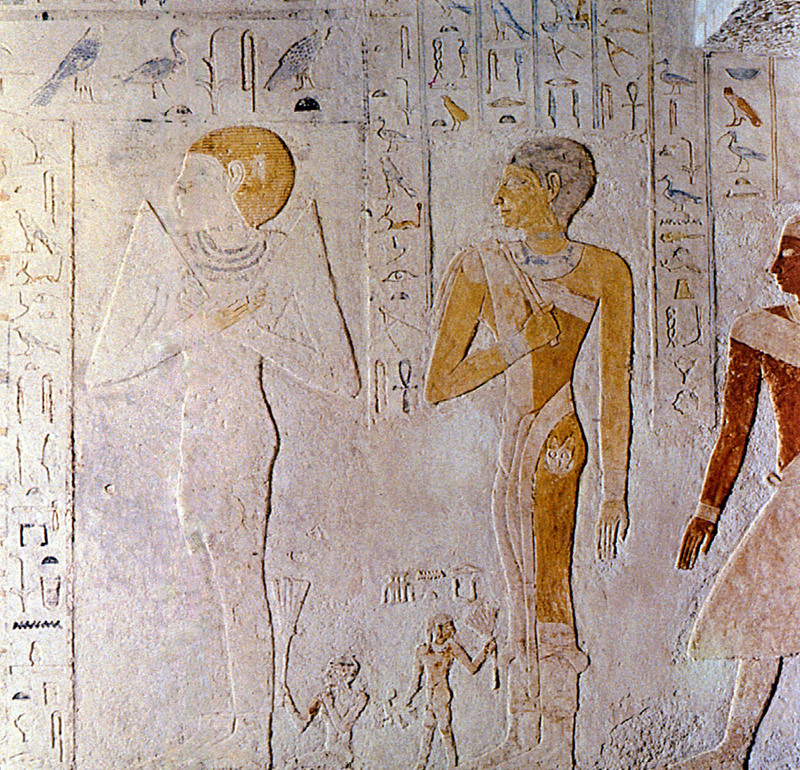 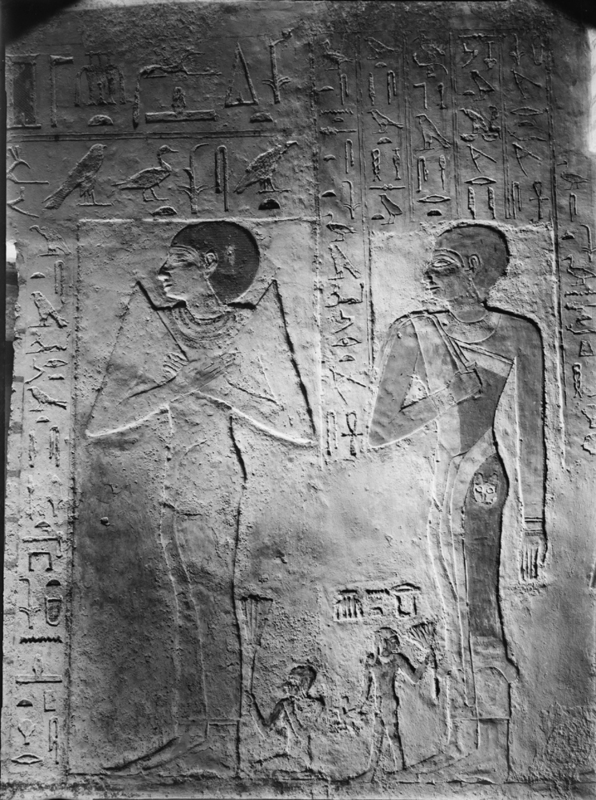 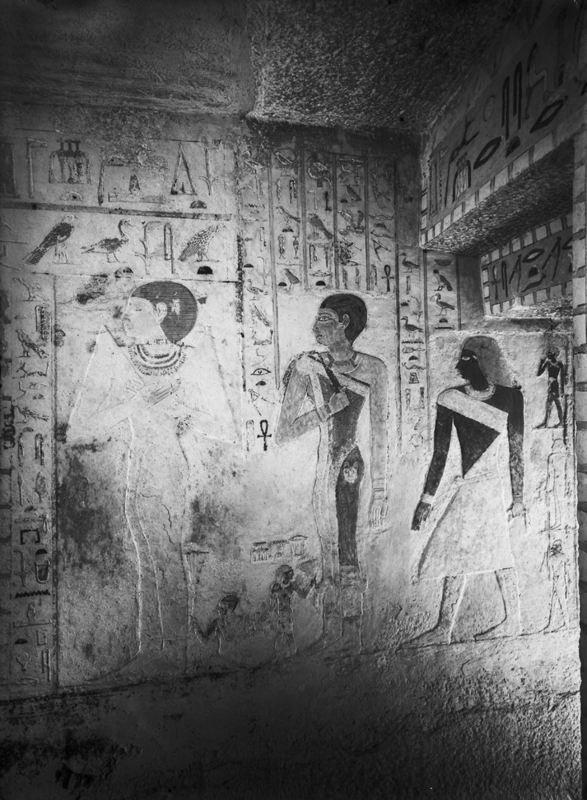 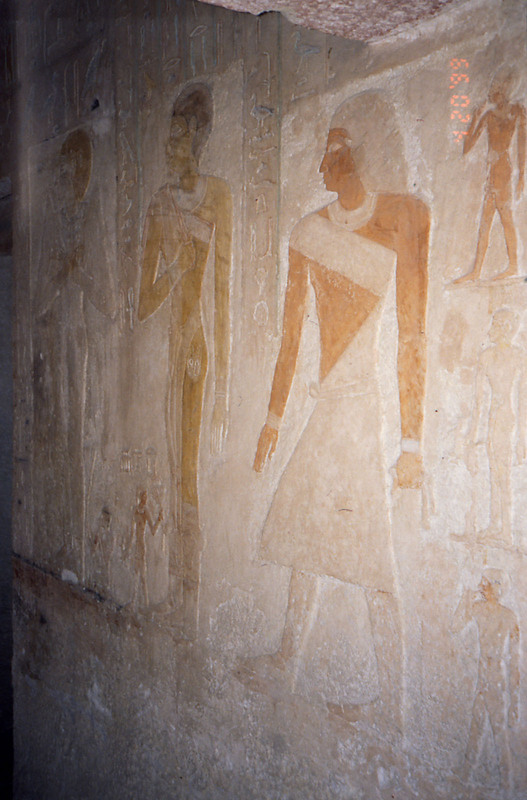 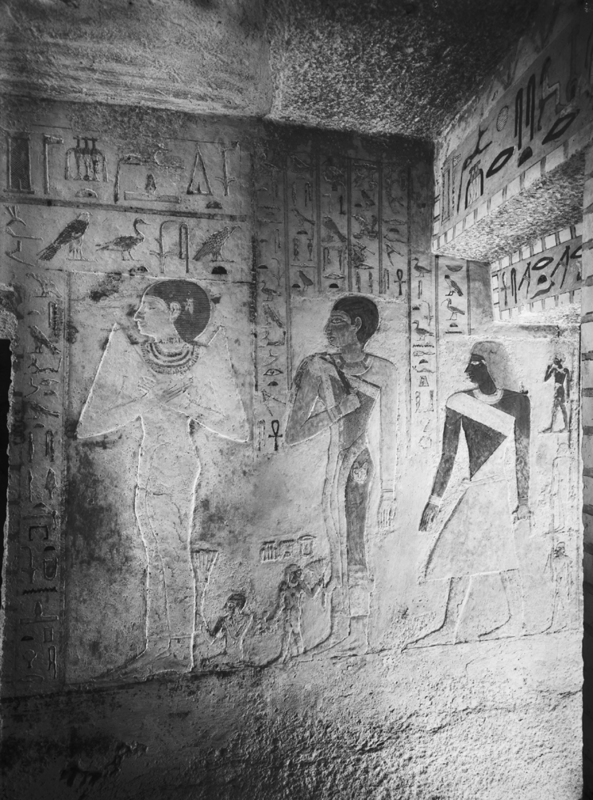 Appears as small boy holding lotus and bird before his mother on east wall of main room, tomb of Mesresankh; in situ.